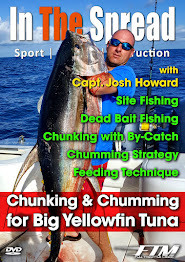 We will be filming another great instructional fishing films just around the corner with Deep South Charters. The boys from Venice, Louisiana really know how to catch yellowfin tuna. 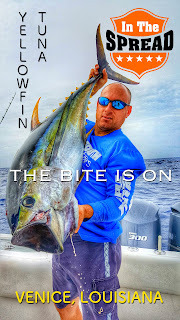 Arguably, Venice is the best yellowfin tuna fishery in North America.